Norman Mailer's Pulitzer Prize-winning and unforgettable classic about convicted killer Gary Gilmore now in audio. 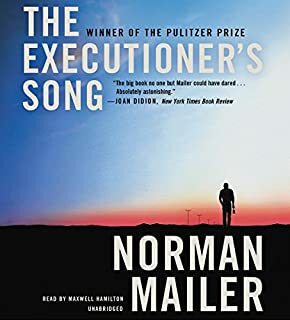 Arguably the greatest book from America's most heroically ambitious writer, The Executioner's Song follows the short, blighted life of Gary Gilmore who became famous after he robbed two men in 1976 and killed them in cold blood. After being tried and convicted, he immediately insisted on being executed for his crime. To do so, he fought a system that seemed intent on keeping him alive long after it had sentenced him to death. The Armies of the Night chronicles the famed October 1967 March on the Pentagon, in which all of the old and new Left - hippies, yuppies, Weathermen, Quakers, Christians, feminists, and intellectuals - came together to protest the Vietnam War. 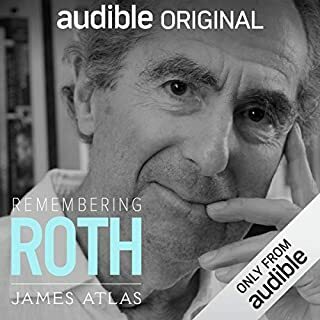 Alongside his contemporaries, Mailer went, witnessed, participated, suffered, and then wrote one of the most stark and intelligent appraisals of the 1960s. 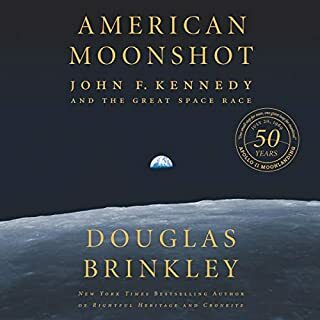 As the 50th anniversary of the first lunar landing approaches, the award-winning historian and perennial New York Times best-selling author takes a fresh look at the space program, President John F. Kennedy’s inspiring challenge, and America’s race to the moon. 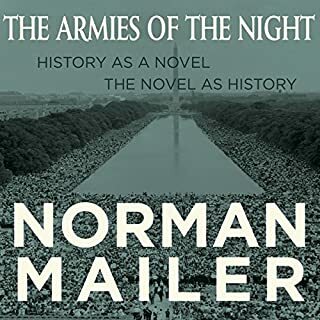 In perhaps his most important literary feat, Norman Mailer fashions an unprecedented portrait of one of the great villains - and enigmas - in United States history. Here is Lee Harvey Oswald - his family background, troubled marriage, controversial journey to Russia, and return to an "America [waiting] for him like an angry relative whose eyes glare in the heat." 1968 was an unprecedented year in terms of upheaval on numerous scales: political, military, economic, social, cultural. In the United States, perhaps no one was more undone by the events of 1968 than President Lyndon Baines Johnson. Kyle Longley leads his listeners on a behind-the-scenes tour of what Johnson characterized as the 'year of a continuous nightmare'. 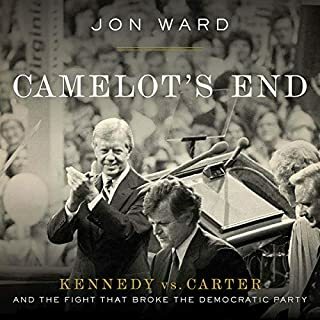 Longley explores how LBJ perceived the most significant events of 1968, including the Vietnam War, the assassinations of Martin Luther King, Jr. and Robert Kennedy, and the violent Democratic National Convention in Chicago. Interesting view of an historic year. In Calculating the Cosmos, Ian Stewart presents an exhilarating guide to the cosmos, from our solar system to the entire universe. He describes the architecture of space and time, dark matter and dark energy, how galaxies form, why stars implode, how everything began, and how it's all going to end. He considers parallel universes, the fine-tuning of the cosmos for life, what forms extraterrestrial life might take, and the likelihood of life on Earth being snuffed out by an asteroid. 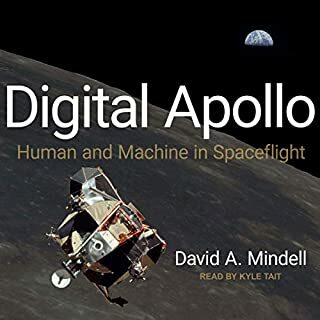 In this one-of-a-kind memoir, Jack Clemons - a former lead engineer in support of NASA - takes listeners behind the scenes and into the inner workings of the Apollo and Space Shuttle programs during their most exciting years. Discover the people, the events, and the risks involved in one of the most important parts of space missions: bringing the astronauts back home to Earth. Clemons joined Project Apollo in 1968, a young engineer inspired by science fiction and electrified by John F. Kennedy's challenge to the nation to put a man on the moon. In 1974 in Kinshasa, Zaïre, two African American boxers were paid five million dollars apiece to fight each other. One was Muhammad Ali, the aging but irrepressible "professor of boxing." The other was George Foreman, who was as taciturn as Ali was voluble. Observing them was Norman Mailer, a commentator of unparalleled energy, acumen, and audacity. Narrator refers to himself in 3rd person. Universally acclaimed from the time it was first published in 1968, Slouching Towards Bethlehem has been admired for decades as a stylistic masterpiece. Academy Award-winning actress Diane Keaton ( Annie Hall, The Family Stone) performs these classic essays, including the title piece, which will transport the listener back to a unique time and place: the Haight-Ashbury district of San Francisco during the neighborhood’s heyday as a countercultural center. Now hailed as an American classic, Tropic of Cancer, Henry Miller's masterpiece, was banned as obscene in this country for 27 years after its first publication in Paris in 1943. Only a historic court ruling that changed American censorship standards, ushering in a new era of freedom and frankness in modern literature, permitted the publication of this first volume of Miller's famed mixture of memoir and fiction. For many, the moon landing was the defining event of the twentieth century. 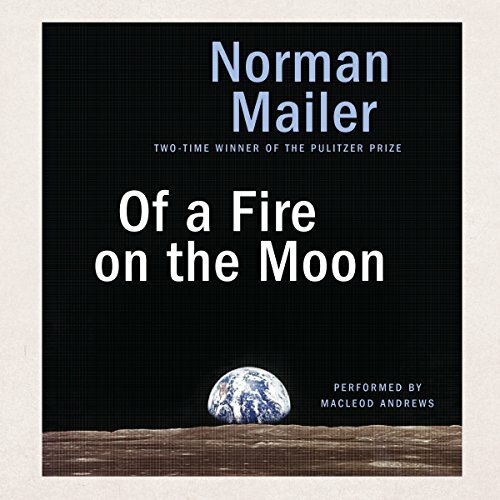 So it seems only fitting that Norman Mailer - the literary provocateur who altered the landscape of American nonfiction - wrote the most wide-ranging, far-seeing chronicle of the Apollo 11 mission. A classic chronicle of America's reach for greatness in the midst of the Cold War, Of a Fire on the Moon compiles the reportage Mailer published between 1969 and 1970 in Life magazine: gripping firsthand dispatches from inside NASA's clandestine operations in Houston and Cape Kennedy; technical insights into the magnitude of their awe-inspiring feat; and prescient meditations that place the event in human context as only Mailer could. ©1969, 1970 Norman Mailer. (P)2016 Brilliance Publishing, all rights reserved. I'm a space nut and an engineer in the space industry. I listened to it waiting for the story to get somewhere but it is amazingly verbose without saying much. it could have been condensed to about 15 min and that would have been an improvement. The narrator just drones monotonously on. I couldn't take more that 15 min without shutting it off and coming back. If I didn't like space I wouldn't have finished it.